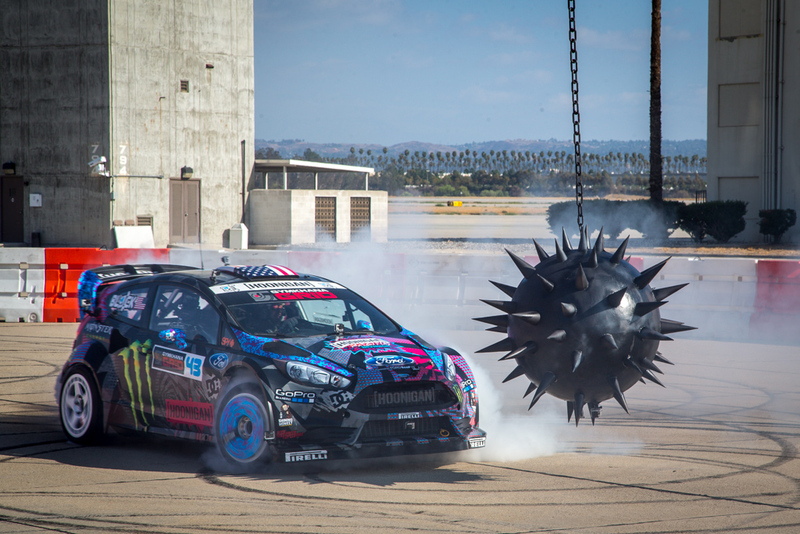 With Ken Block recently teaming up with Need For Speed, it was only a matter of time before we were treated to a huge Gymkhana video. And that time has now come, alongside a load of stills from the video. Sit back and watch as Ken sets up and takes on the greatest obstacle grid course ever in his Ford Fiesta ST RX43. It’s certainly a sight to behold! Need For Speed Rivals will be out on Xbox 360 and Xbox One on 22nd November. Previous articleWant to know how SkyDrive works on Xbox One? Next articleXbox Deal of the Week 12th-18th November. Devil May Cry fan? You’ll love this.